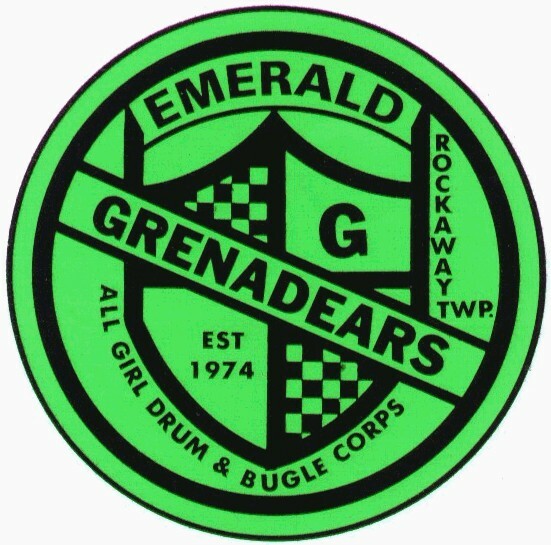 Welcome to the Emerald Grena'dears website! I am excited to bring this to you and am committed to growing our website into a very special place. While the initial content is basic, you can look for this site to grow. Through the contributions of all past members, we will create a history page, an incredible photo gallery, and a news section. The most recent cool addition is The Mark In Time book, found under the Photo Album page. Click on the Photo Album side bar to find the pdf link for you to view the book on your computer. Check it out! Then send me a fun note. I'd love to hear from you. Check out the Members page - the Connection Collection. The list of people I have found is growing every week. If there's someone you know that I haven't located, please have them contact me. you belonged to a unique family of beautiful people. this website will be one way to bring us closer and closer together. This web site is maintained by Sue (Firth) Welfringer.